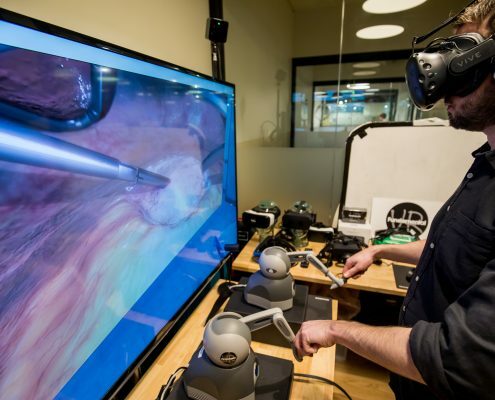 As well as developing our Fundamental Surgery simulation platform we are proud to work with many of the industry’s most progressive companies and brands to deliver customised simulations and experiences within virtual and mixed reality environments. 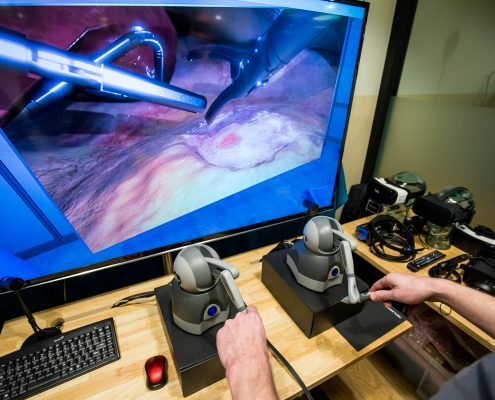 Using the very latest mixed reality hardware and software techniques FundamentalVR is able to provide unique shared mixed reality simulation and training experiences. 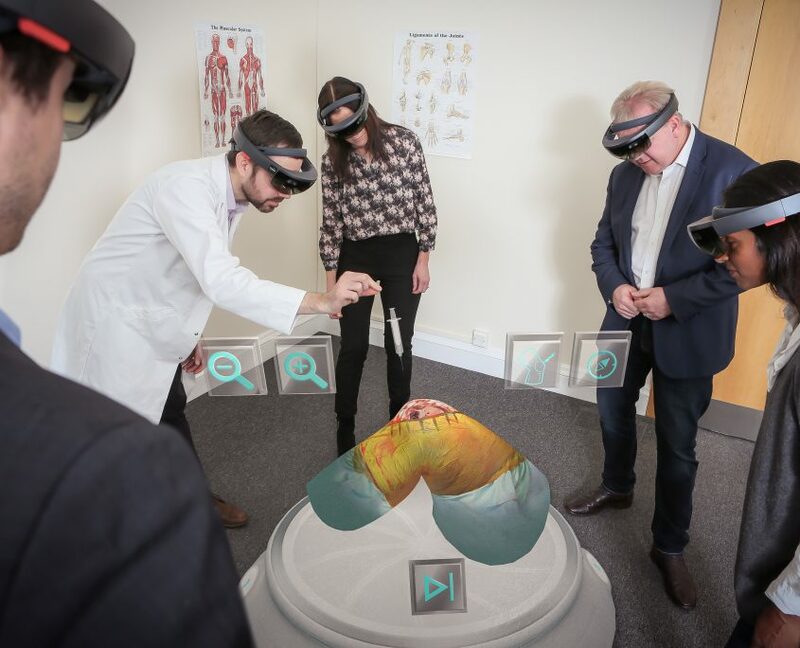 As a global Microsoft HoloLens development partner we have been able to push the envelope of multi-user, multi-location mixed reality techniques.